Marilyn Rider, 52, overdosed on morphine injected at her boyfriend’s birthday party in 2012. 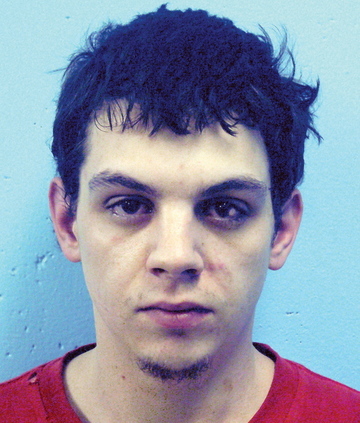 FARMINGTON — Four people convicted of drug charges connected to a birthday party where a Farmington woman overdosed and died were sentenced to prison Tuesday. 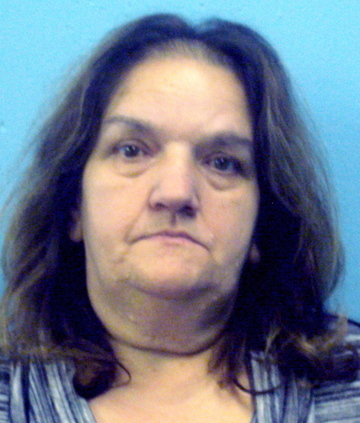 Three of the defendants in Franklin County Court were convicted of furnishing the morphine that Marilyn Rider, 52, took, and the fourth defendant was convicted of selling pills from her morphine prescription. The November 2012 birthday party was for Roy Gordon, 43, who was sentenced by Justice Michaela Murphy to serve two years of a four-year prison sentence and two years’ probation and to pay a $400 fine. Roy Gordon’s son, Seth Gordon, 23, who was also at the party, received the same sentence as his father. The other person at the party, Eric Barnes, 28, was sentenced to serve 15 months of a 40-month prison sentence and two years’ probation and to pay a $400 fine. Murphy commended Barnes for what appeared to be a sincere attempt on his part to recover from his drug addiction since his arrest. The supplier of the morphine, Terry Oliver, 54, received the longest sentence. She was ordered to serve two years of a seven-year prison sentence and to pay $2,500 in fines because she profited from the drug sales. In March, the only other person charged in the case, Scott Kidder, 32, was sentenced to three years in prison, with the entire sentence suspended, and two years of probation as part of a plea, which he will serve after finishing a two-year prison sentence for a probation violation for a prior conviction. According to police, Kidder worked as a go-between and helped buy the morphine from Oliver. The defendants’ sentencing hearing lasted two days, with both sides calling medical experts to testify. The defense questioned whether it could be proved that Rider died from an overdose at all, or whether it could have been from other causes. Rider was a sick woman suffering from a long list of chronic respiratory diseases, according to Deputy Chief Medical Examiner Mark Flomenbaum. He said the main negative effect of morphine is that it slows breathing and that probably aggravated her already compromised system and killed her. The defense witness, Dr. John Daniels, who has worked in pathology and law and as a medical examiner, criticized the absence of an autopsy on Rider’s remains and what he considered poor testing in determining the morphine content of Rider’s blood. Rider’s morphine content was 96 nanograms per milliliter of blood, which both medical experts said is within a range that could be given as a prescription for someone with a built-up tolerance, but also could be enough for a fatal reaction. Daniels, however, said that the measurement was unreliable and toxicity could have been lower because a blood sample was taken from only one place. He said after death, blood content can change because reservoirs of the substance can be released from other parts of the body. The best way to get a true reading, he said, is to take multiple samples from different areas. Murphy said the defendants were not charged with causing Rider’s death, but court precedent still allowed her to consider the uncharged conduct when considering sentencing. Murphy agreed with Flomenbaum’s assessment, citing that Daniels was not given the police report that detailed Rider fading from consciousness as she continued to take morphine. Other details she considered when sentencing included testimony from more than one witness that Rider declined to get medical help and declined to stop taking injections of the dissolved morphine pills, Murphy said. She said she was struck by the fact that the defendants were taking morphine while Rider’s 11-year-old son was present. According to police, those at the party ignored her son when he begged for someone to help his mother, and the defendants would not let him call for help after she died until they hid evidence of their drug use. “This court disputes this is a private matter,” Murphy said, and said their recreational drug use was not simply a personal bad choice, but a crime that ended with someone dead. Assistant District Attorney Jim Andrews said he was recommending long sentences for Roy and Seth Gordon because lenient sentencing and second chances seem to have no sobering effect on them. 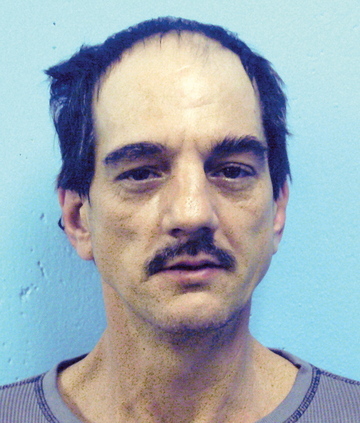 Roy Gordon has a criminal history dating back to 1989, including assault, terrorizing, drug offenses and violating a condition of release, along with misdemeanor offenses. When he furnished the morphine at his birthday party, he was on administrative release for a previous offense. Andrews said Seth Gordon has a similar history. “There is a cycle here of repeated drug culture … interrupted only briefly by short sentences,” he said. Roy Gordon’s attorney, Walter Hanstein, said tests showed Gordon has very low intelligence and has a diminished ability to understand that the drugs could lead to an overdose death. With prompts from Hanstein, Gordon told the court he didn’t finish high school, he cannot read or write, and Rider helped him read his mail. 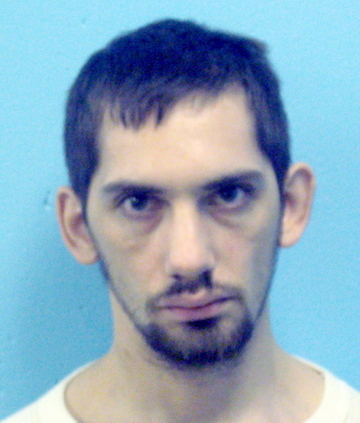 Terry Oliver’s attorney, Jason Bulay, said Oliver should not be treated as a worse criminal than the others, because she was not present when the shots of morphine were administered and had no prior criminal history. Andrews argued that Oliver probably was the most serious criminal because she sold at least 60 morphine pills a month for the last year. “Evidence is she was pumping an enormous amount of poison into the Farmington community,” he said. In an apology to the court, Barnes described himself as Rider’s best friend and said he thinks about Rider’s death every day. “I don’t want nothing to do with drugs again,” he told Murphy. His attorney, David Sanders, and his caseworker with Maine Behavioral Health said Barnes is making a sincere effort to curb his drug abuse and elected to take injections of naproxen, a drug which can help stop opiate cravings and will make a person dangerously ill if they take it with opiates. Barnes did have a relapse after Rider’s death, he acknowledged, but he said it was because of grief. Murphy said while she acknowledges all of these mitigating factors, a lesser sentence wouldn’t be appropriate in a case in which an 11-year-old boy was left motherless. Her highest concern, she said, is to find a solution that will break the cycle of addiction after smaller sentences, outpatient treatment and the shock of Rider’s death all seemingly failed to deter the defendants from further drug use. The state prison, she said, has treatment programs for defendants serving longer sentences. She said other counties have options allowing inmates to serve longer sentences, remaining at the county jail and working on a re-entry plan. Because the Franklin County jail’s status has been reduced to that of a holding facility, however, she said prison appears to be the only available option in these cases.